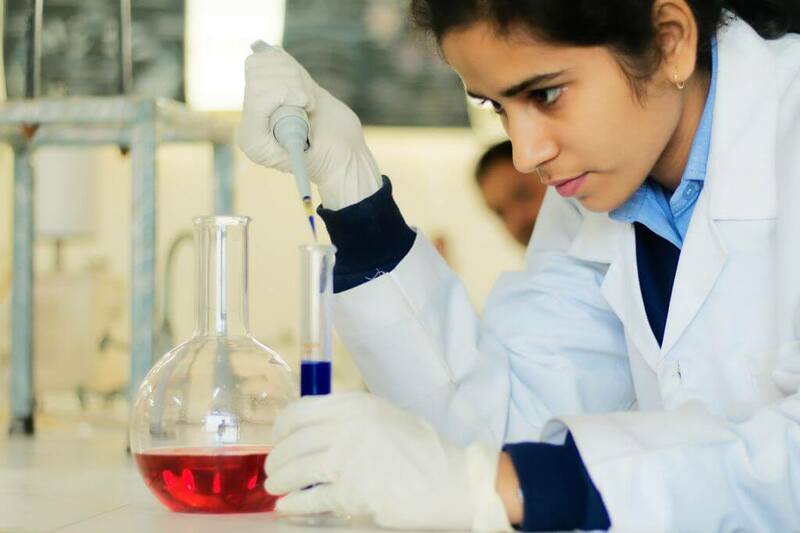 At SGI, The Research & Development cell (R&D) provides administrative and managerial support for focused efforts to give expression to the creative urges of both faculty & students using R&D tools & techniques. In order to keep pace with today’s knowledge based economy, students and faculty alike or encourage to acquire new & state of the art knowledge to become next generation innovators; and product developers. Research support activities are aimed at developing and integrating technologies both in emerging areas and in traditional sectors through innovation in product & services. Feasibility of fresh ideas & concepts are assessed for their potential into useful technology & product output. For R&D Projects, Rs. 1 crore/year grant has been sanctioned & an equal amount is also available as incentive to faculty for publishing papers in refereed journals & organizing conferences. Interested students can avail of Summer & Winter jobs for R&D projects. This facility is also available to students for their Final Year project. Skill Development under the scheme of Government of India, in association with National Skill Development Corporation & sector skill councils (part of a Govt. of India initiative with Industry support). For Engg. students: Higher education segment level 5, 6 & 7 and MOU signed in 10 Sectors: Training started in IT, ITES, Electronics & Telecom sectors. Please contact our Admission Office on +(91) 562-405 6900 who will be happy to arrange this for you. 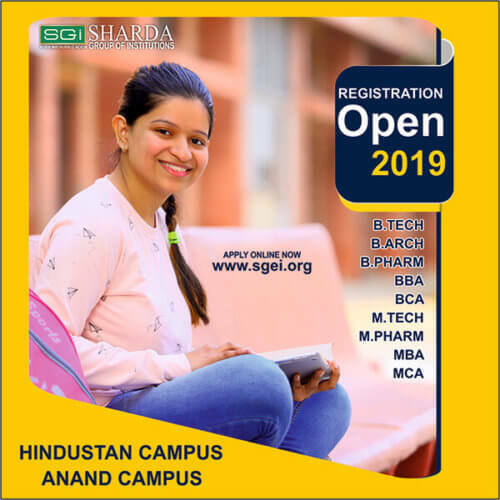 We keep you updated of what’s happening inside and outside of The Anand Engineering College (AEC).